This level have normal difficulty and almost same to previous level. For this level you should try to break the grills and play near to snow to break them. After try to play near to bears to break all snow near to it. 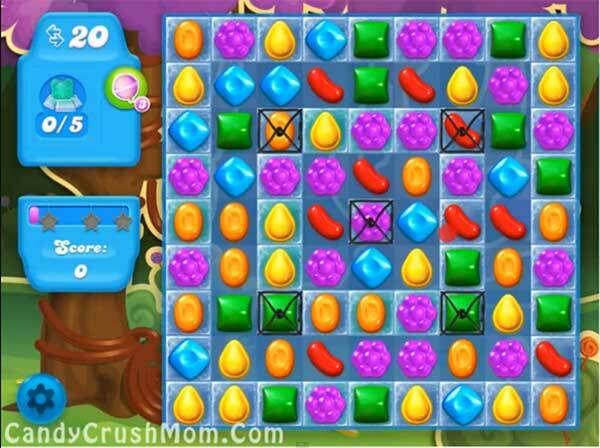 Use striped candy or other special candy to break all snow easily within few moves and more score.